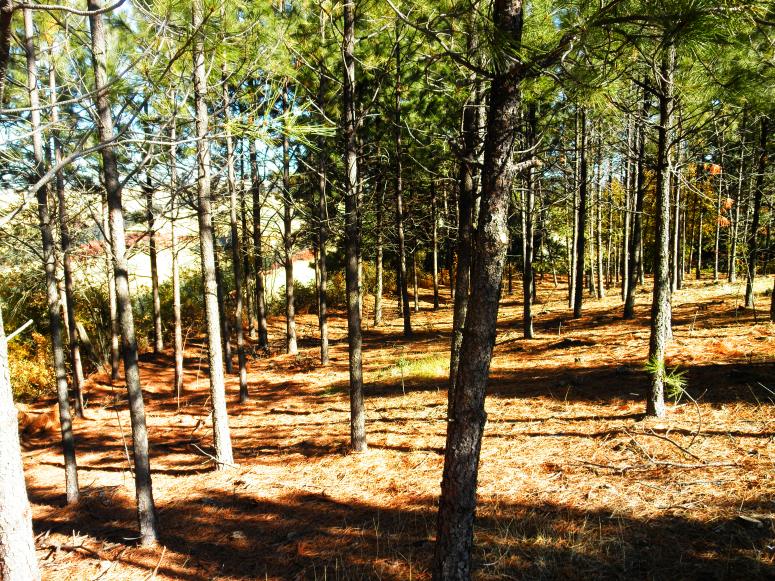 Forestland Services - Northwest Management, Inc. 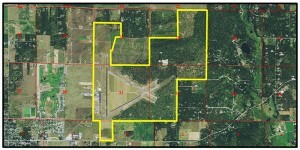 Deer Park Airport, Washington – This project was brought to Northwest Management Inc in 2011 by the City of Deer Park, Washington and the Deer Park Airport. 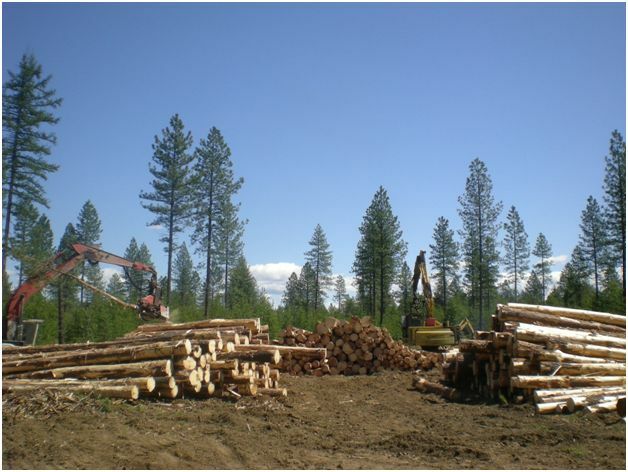 The Deer Park Airport manages 960 acres of American Tree Farm System certified timberlands within the city limits of Deer Park, WA. 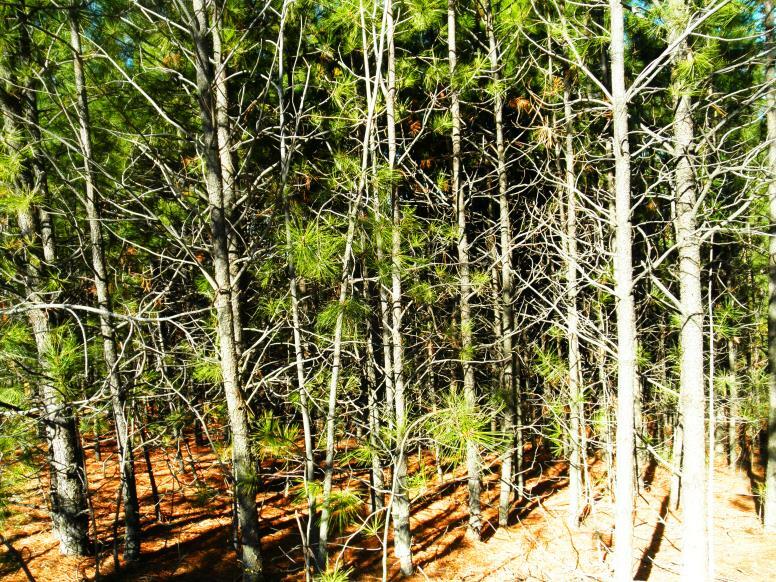 The American Tree Farm System promotes forestland stewardship and helps guide individual landowners in sustainable forest health and management goals. NMI certified the Deer Park Airport under the ATF standards in 2013. 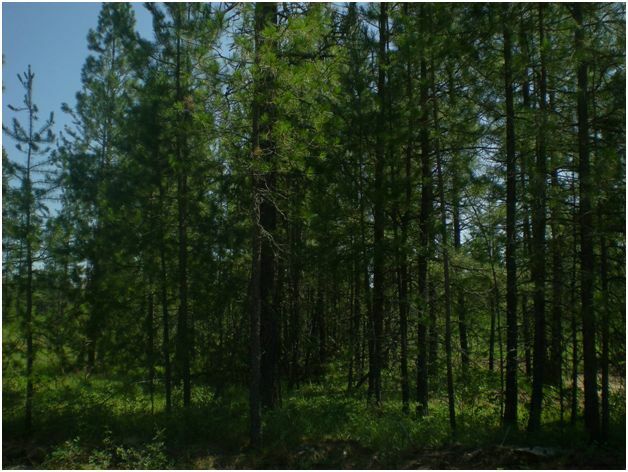 The dense stand conditions within the bounds of the airport and declining overall health of the forest raised concerns of airport safety and the threat of wildfire. 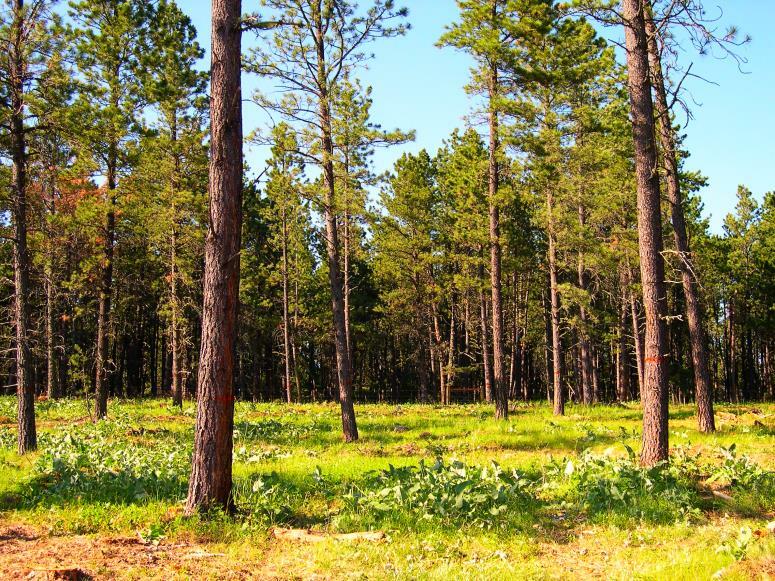 Northwest Management Inc worked collaboratively with local residents, Airport staff, City personnel and State agencies to formulate and implement a forest management plan to alleviate these concerns. 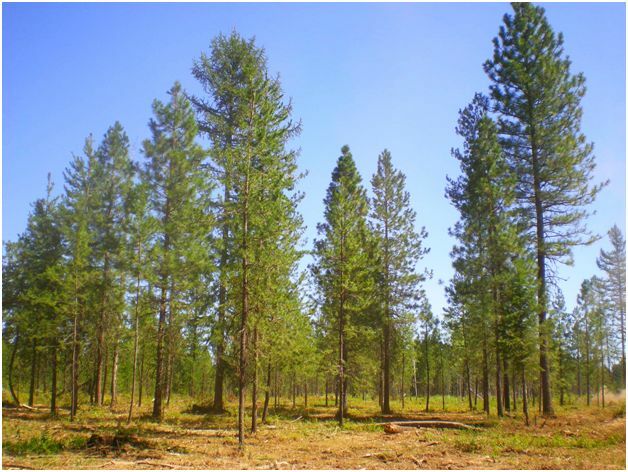 Forest health improvement and wildfire risk reduction. 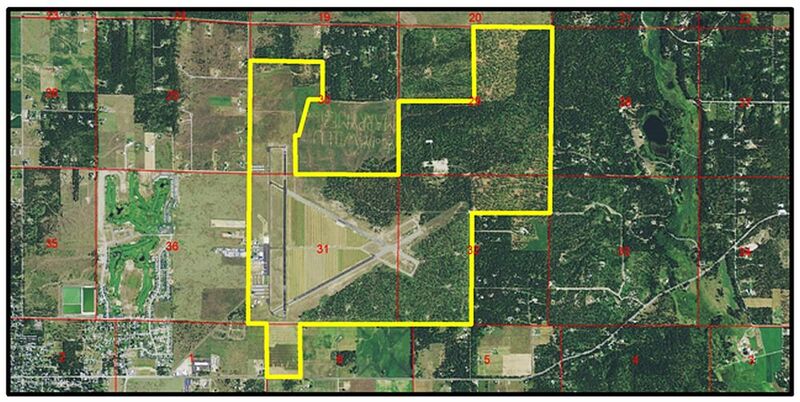 Project Overview – In 2011 Northwest Management Inc (NMI) started managing the Deer Park Airport property following development of a Forest Management Plan that was drafted in 2010. 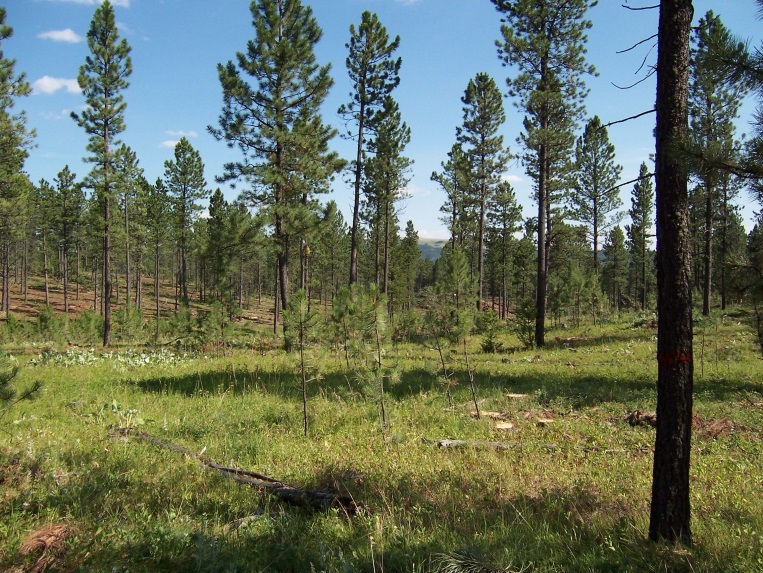 Timber sales were completed by NMI in 2012, 2013 and 2014 including forest health improvements and fuels reduction of 8 management units over a total of 408 acres. 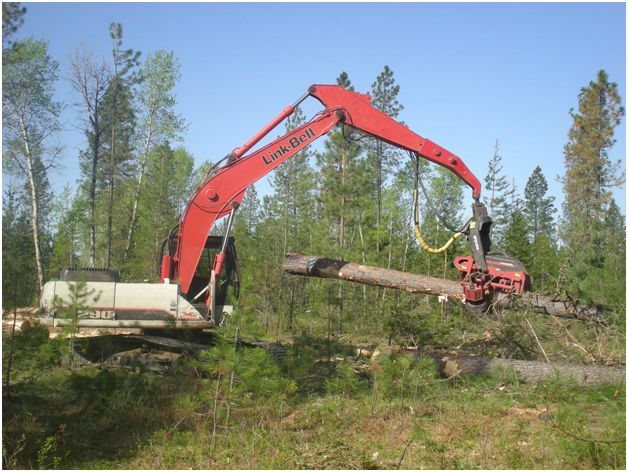 Improvements involved manual Pre-commercial Thinning (PCT), hand piling of slash and grinding/mulching of piled materials for erosion control, fire threat reduction and forest nutrient retention. 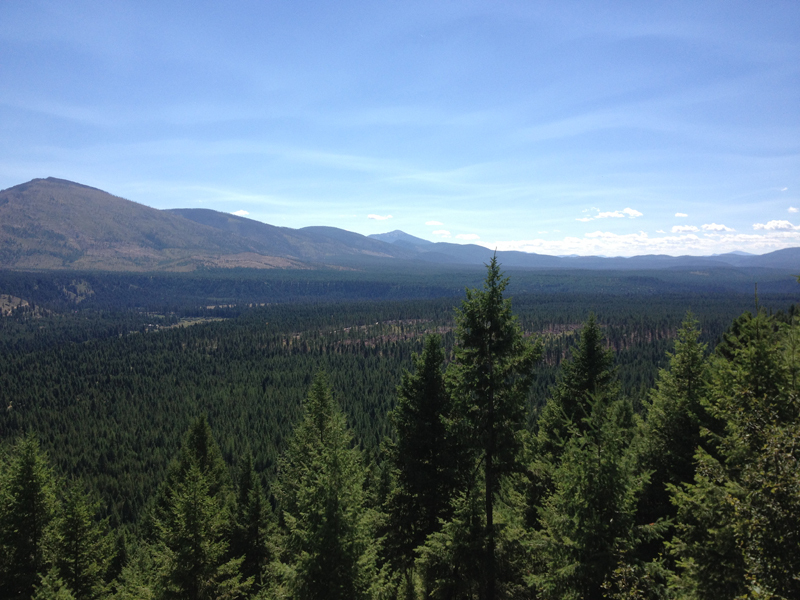 Following slash reduction and stand improvements, NMI implemented a reforestation project in 2014 to add species diversity within specified areas by interplanting western larch. All proceeds from the 2012-2014 timber sales where reinvested into forest management practices and improvement to the airport facilities. 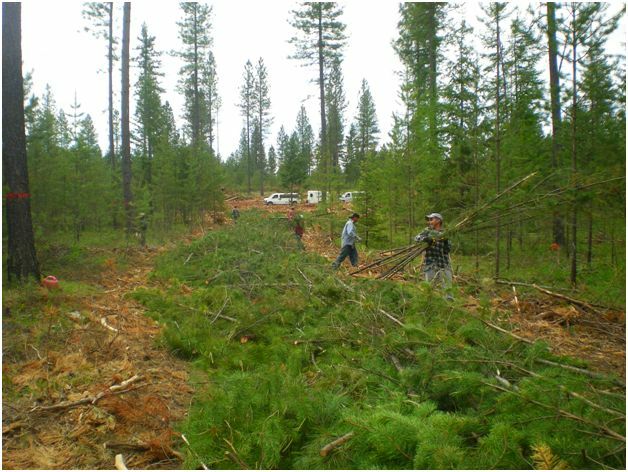 These funds were sufficient to cover pre-commercial thinning operations, hand piling, fuel reduction mulching, and reforestation planting. The proceeds also provided the necessary matching funds for the city to obtain grant money from the Federal Aviation Administration (FAA) to improve airport infrastructure. Landowner Funding Assistance – Northwest Management Inc was successful in applying for and receiving over $90,000 in grant funding from the Washington DNR to support the timber stand improvement work completed on the airport since 2011. Harvesting of all mature trees within the runway flight-path was completed in some areas to meet safety objectives of the Airport. 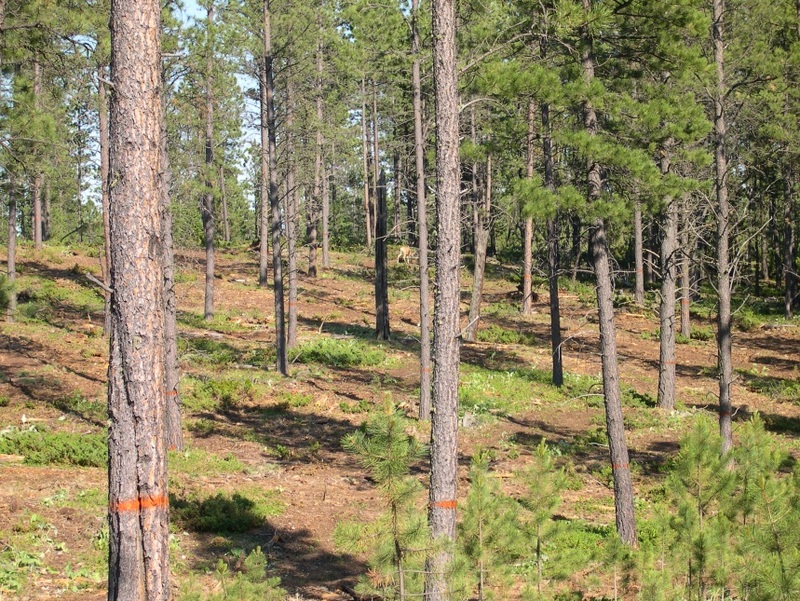 Timber sale harvesting on mature stands to reduce wildfire risk and improve stand health for regeneration. Hand piling “windrows” of slash following harvest and pre-commercial thinning was completed to reduce wildfire risk, protect exposed soils from erosion and to improve mulching efficiency. 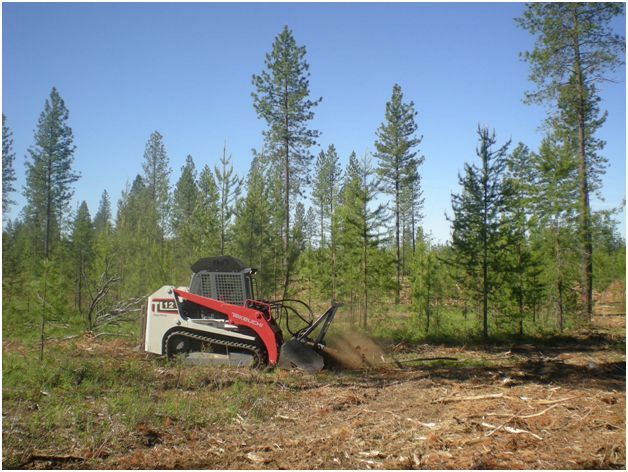 Active mulching of hand piled materials on skid-trails to reduce wildfire risk. 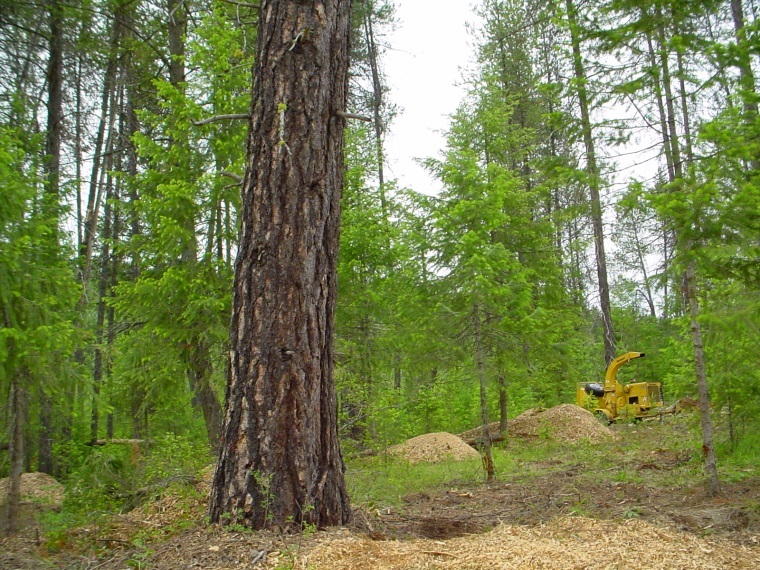 Active chipping of hand piled materials in open areas will maintain forest nutrients on-site. 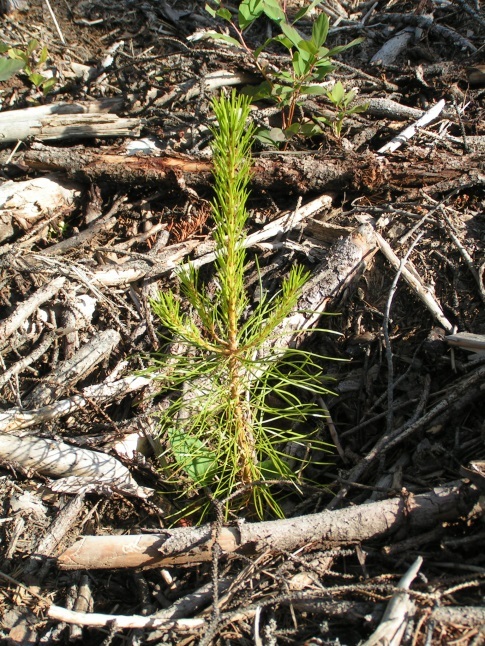 Following forest stand improvements and mulching tree seedlings were planted to meet management objectives and the clients Forest Management Plan. Ponderosa Pine seeding year two.